Our dedicated staff is proud to provide you and your family with the personalized, gentle care that you deserve. Our motivation is to provide quality Smile Enhancing Procedures for your whole family in a comfortable and friendly environment. 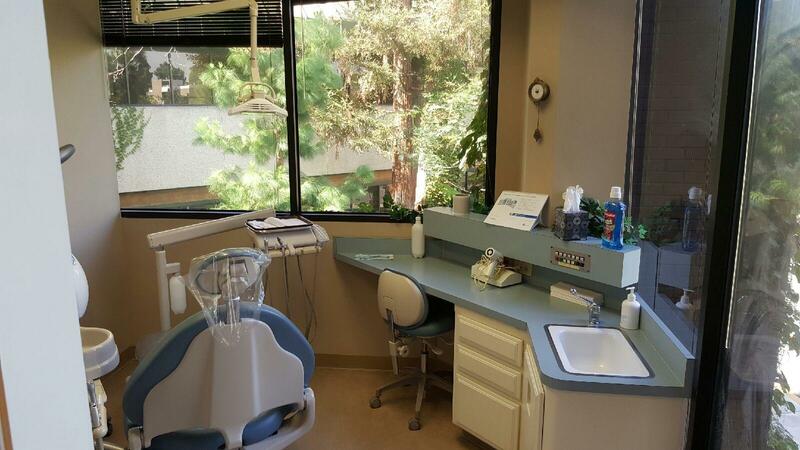 Please feel free to contact us, we look forward to serving your oral health needs.